Here’s how you can update OS X El Capitan Golden Master candidate build to the final release. Apple has flipped the switch and OS X El Capitan final release for millions of Mac users around the globe is now available to download. But if you installed the GM release on your Mac ahead of time, then it’s important to note that the final build that was pushed out today carries a different build number than what Apple pushed out for developers. And if you’re looking to update to the full and final public release, then here’s what you need to do. 1. 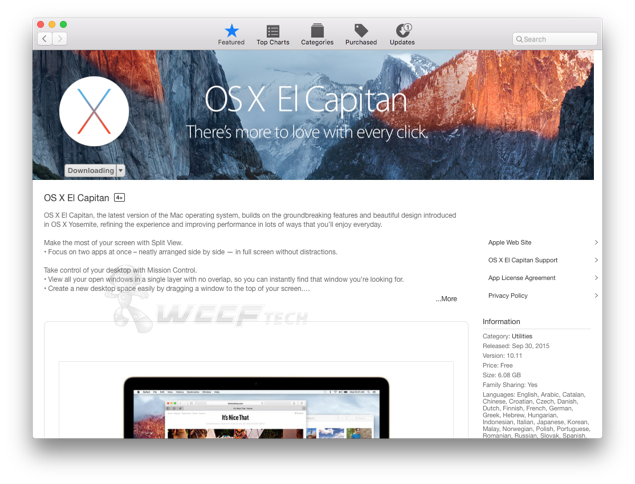 Click on this link to go directly to the OS X El Capitan download page on the Mac App Store. 2. Click on the ‘Download’ button and then click on ‘Continue.’ This will start downloading the final public release onto your Mac. It’s above 6GB in size so be sure you have a stable Internet connection at hand so things go smoothly as possible. 3. Once the installer is done downloading, simply launch it from your Applications folder in Finder, or from Launchpad. Either way, you want to run it and you can take any of the two aforementioned routes. 4. Follow the on-screen prompts for installation. 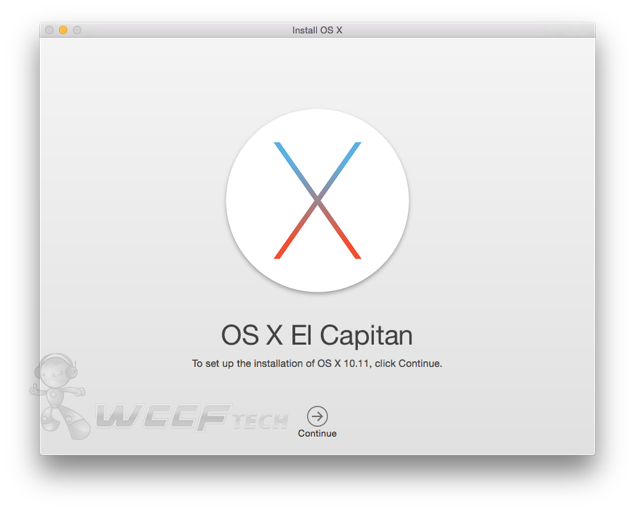 Provided that you followed the above mentioned steps carefully, the final build of OS X El Capitan will start installing on your Mac. Keep in mind that the process can take some time if you have older hardware at hand. But we highly recommend that if you’re sitting on the GM release, then it’s a no-brainer to update to the public build without any sort of hesitation. OS X El Capitan is absolutely free to download and is supported on a handful of Intel based Macs. In fact, if your Mac can run Yosemite, then you can update to El Capitan right away without paying a dime. And given that it comes packed with great power user features and performance enhancements, then everyone should go ahead and upgrade. 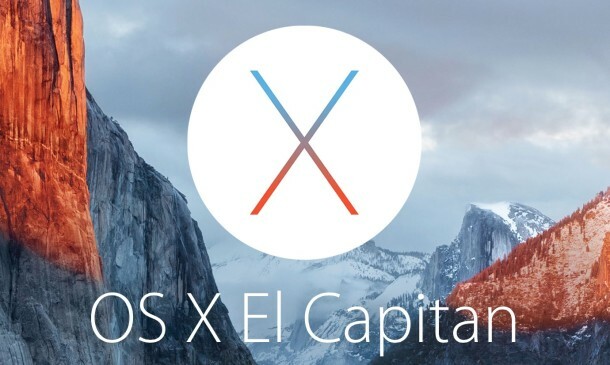 How’s your experience been with OS X El Capitan so far? Don’t forget to share your views with us in the comments section below.